Automatisches Herunterladen von Videos in bester Qualität! 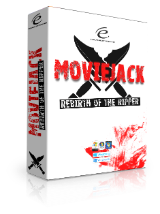 MovieJack 4.0 war am 26. Oktober 2018! als Giveaway verfügbar! Mit MOVIEJACK könnt ihr Videos in bester Qualität von beliebten Videoportalen wie Dailymotion, Vevo, Vimeo und allen unterstützen Medienbibliotheken herunterladen. 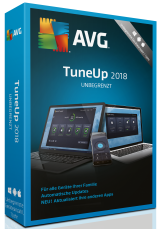 Alles was ihr machen müsst, ist den Download-Link ins Programmfenster einzufügen. Es wird immer die beste verfügbare Qualität geladen, sogar In HD oder 4K. Die Clips können in unterschiedlichen Auflösungen und Formaten gespeichert werden. Die neuste MovieJack Version bietet euch Playlisten-Support und paralleles Herunterladen. Darüber hinaus könnt ihr nur den Sound im MP3-Format herunterladen. Bitte beachtet: Die Lizenz beinhaltet ein Jahr kostenloser Upgrades! Genießt einen schnelleren PC sowie besseren Überblick über eure Festplatte - mit 35 schlauen Tools. 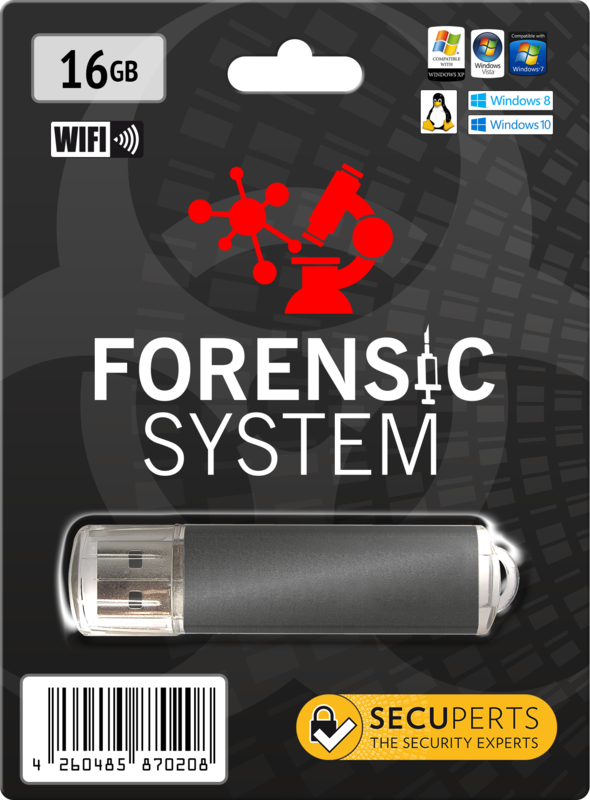 Das SecuPerts Forensic System enthält eine Vielzahl an Recherche, Analyse- und Backup-Tools, die euch zum IT-Detektiv machen. MovieJack 4.0 war am 20. Oktober 2017! als Giveaway verfügbar! I'm somewhat confused here. On the GOTD page it states that the prog will receive free upgrades for a year. However, on the installed software it states "Registered (Valid until 26/10/2019)". So is the software free for ever but with free upgrades only for a year? Or after a year does it stop working altogether? Once again there is a distinct lack of clarity here and this issue has been highlighted many times before on previous GOTD issues. No problems downloading and installing (OS is Windows 7). Nothing exceptional about this offering. One distinct disadvantage - it is not possible to rename the video file until it has been downloaded (I may be wrong but I could not find anyway to do so). Downloading a video was on the slow side but it would be unfair to draw any conclusions from that as so many factors can impinge on that. I'm somewhat confused here. On the GOTD page it states that the prog will receive free upgrades for a year. However, on the installed software it states "Registered (Valid until 26/10/2019)". So is the software free for ever but with free upgrades only for a year? Or after a year does it stop working altogether? Once again there is a distinct lack of clarity here and this issue has been highlighted many times before on previous GOTD issues. No problems downloading and installing (OS is Windows 7). Nothing exceptional about this offering. One distinct disadvantage - it is not possible to rename the video file until it has been downloaded (I may be wrong but I could not find anyway to do so). Downloading a video was on the slow side but it would be unfair to draw any conclusions from that as so many factors can impinge on that. Sadly this is a common omission. We all wish GAOTD would be more consistent disclosing if programs have lifetime licenses or not. Colin, Sadly this is a common omission. We all wish GAOTD would be more consistent disclosing if programs have lifetime licenses or not. No more Engelmann programs for me. I tried one and after registration got at least daily emails from him. Opting out didn't seem to work and now they are accumulating it my spam folder. PS. I never could understand them anyway because I don't read German. No more Engelmann programs for me. I tried one and after registration got at least daily emails from him. Opting out didn't seem to work and now they are accumulating it my spam folder. PS. I never could understand them anyway because I don't read German. READ ALL - I liked the program last year when it was offered, but as stated there are several issues like forced sign-up, non-working issues, language issues, etc. There are a few of these type of programs but they are now obsolete because of free online sites that do the same functions. (just search - you will find them). You guys want feedback and this is the best way to help you by now giving you a reason to boost up your efforts. It will make you more successful if you use this info as a positive. 1) Capture video from ALL sites using ffmpeg like the screen capture programs use (It's open source). 2) Yes the quality is not HD (So, IMPROVE on the idea. Rebuild ffmpeg. Whatever it takes. 5) In the end, take it to another level or you'll fall behind. Hope to see you with the #1 product in the future. Good luck! READ ALL - I liked the program last year when it was offered, but as stated there are several issues like forced sign-up, non-working issues, language issues, etc. 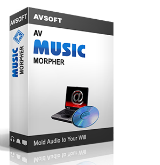 There are a few of these type of programs but they are now obsolete because of free online sites that do the same functions. (just search - you will find them). Not trying to upset the offer's author, especially because I love the German people and usually things they make are awesome. BUT, just like the masked magician forced magic to a new level after revealing all common tricks... Engelmann you know yourself that you must take your software to a new level now... You guys want feedback and this is the best way to help you by now giving you a reason to boost up your efforts. It will make you more successful if you use this info as a positive. Features needed: 1) Capture video from ALL sites using ffmpeg like the screen capture programs use (It's open source). 2) Yes the quality is not HD (So, IMPROVE on the idea. Rebuild ffmpeg. Whatever it takes. 3) List 100's of sites and channels. And only have a FREE version. No paid version. Only fully free things stay around. (See FaceBook, YouTube) 4) Monetize other ways. 5) In the end, take it to another level or you'll fall behind. Hope to see you with the #1 product in the future. Good luck! For all Chrome users, there are free excellent addons to download videos in all resolutions. (Chrome will not allow youtube download though and for that, I am using the free 4K Video Downloader). For myself, I will not download and install a trial version (even an extanded one year version) from this site. For all Chrome users, there are free excellent addons to download videos in all resolutions. (Chrome will not allow youtube download though and for that, I am using the free 4K Video Downloader). For myself, I will not download and install a trial version (even an extanded one year version) from this site.